Sarah Kabamba loves storytelling in all its forms, and believes that it is one of the most powerful tools given to artists. Her work has been published in Carleton Now, Room Magazine, In/Words Magazine & Press and The New Quarterly. 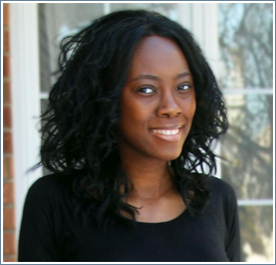 She currently resides in Ottawa where she is completing her Masters degree at Carleton University and working on a collection of poetry.